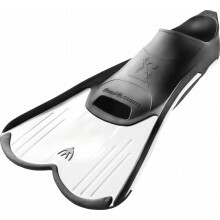 Cressi fins designed specifically for the pool and for training. Extremely light and small-sized nose-clip designed to prevent water from entering nostrils. 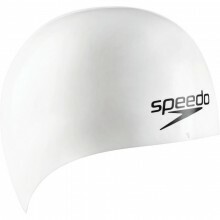 FInd out more about our wide range of swimming equipment (swimwear, goggles, swimsuit, etc.) provided by the best brands in that domain: Cressi, Head, Aquasphere, Mares, Speedo, Arena.